Leslie E. Halle focuses her practice on estate planning and successions. 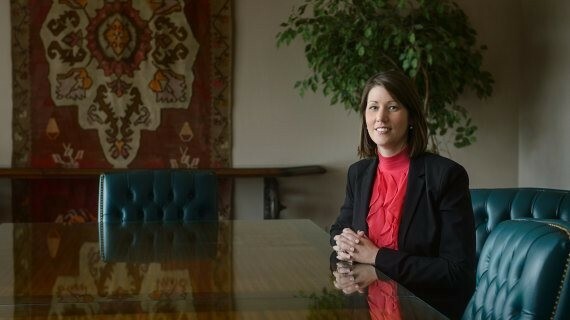 She has been engaged in a tax law practice with emphasis on estate planning, probate and trusts. Leslie routinely assists clients by preparing donations, wills and trusts and reviewing existing wills and trusts. She also represents executors and administrators during the probate process. Leslie maintains the highest peer review rating of AV® Preeminent™ in Martindale-Hubbell. Handles complex estate planning issues. Routinely advises executors and administrators during the probate process. Assists non-profit charities in obtaining 501(c)(3) status with the IRS. Successfully filed a claim for Innocent Spouse Relief with the IRS. Handles federal and state income tax issues.